The windshield wipers are a crucial part of your car; they’re responsible for ensuring you can always see the road clearly. 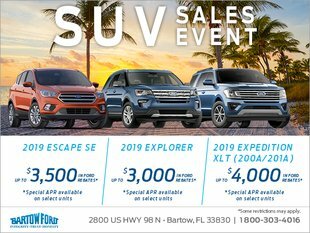 Your Winter Haven area Ford dealership, Bartow Ford, wants to make sure you understand the most important information about your wipers, including when to replace them and how to care for them. 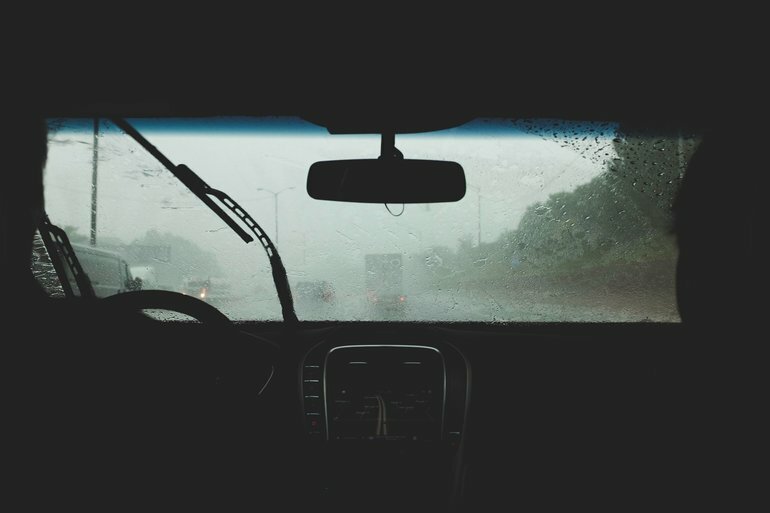 As a driver and car owner, you should be aware of any indications that you may need to replace your windshield wipers. As a general rule, you will likely need to swap them out about twice a year or after about 6,000 miles. If you drive through areas with harsh weather, you may need to replace them more often. Be on the alert for warning signs that the wiper blades are beginning to wear out. Indications include bent frames, split or worn rubber blades, squeaking or screeching sounds, and smears or streaks on the windshield. Choosing the right replacement blade for your windshield is crucial, as an incorrect size will not function well. Avoid temptation to just replace the refill portion, which is the rubber wiping element; this will be much more challenging than swapping out the full wiper assembly, which only costs a little more. Start by confirming what size blade you need, which you can find in the owner’s manual or by measuring the blades. An auto parts store will also typically have a listing of sizes by model. You will also have to choose between a traditional and beam blade. The first is more affordable and therefore the most common, while beam blades cost a bit more but are more aerodynamic, durable, and high-performance. If you plan on driving further north to snowy areas, you may also want to consider winter blades, but Florida residents typically will not need them. Once you have the proper replacement windshield wipers, remove your old blades by gently lifting up the wiper arm from the windshield. Find the small tab on its underside and press it down while sliding the blade out and downwards. Attaching the new blade is as simple as sliding it into place — you will hear a click when it locks. Gently lower the blade and test to confirm both new wipers work properly. If you notice an issue with your windshield wipers or another part of your car, let our Winter Haven area Ford dealership service center at Bartow Ford take care of them for you. We can swap out your wipers in a matter of minutes and help you with all of your other automotive parts needs. Visit us or call 800-303-4016 for your automotive maintenance and parts needs.